John Carroll Lynch’s directorial debut featuring Harry Dean Stanton (Cool Hand Luke; Alien; Paris, Texas; Repo Man) in his final role. 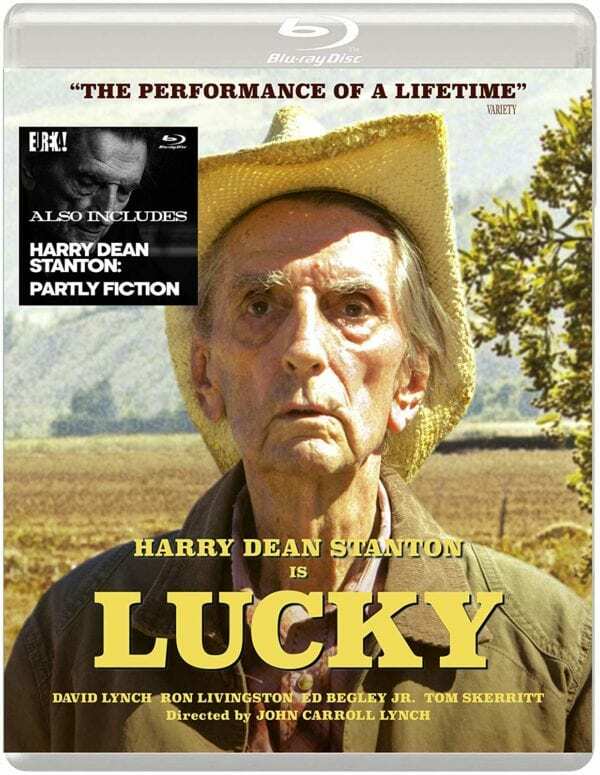 Released in the US just days after Stanton’s death at age 91, Lucky, is at once a love letter to the life and career of Harry Dean Stanton as well as a meditation on mortality, loneliness, spirituality, and human connection. Eureka Entertainment is proud to present Lucky on Blu-ray and DVD, which includes the acclaimed 2012 documentary, Harry Dean Stanton: Partly Fiction. 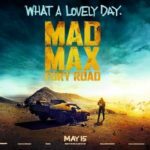 LUCKY, an endearing and poignant swan song from the late great character actor, Harry Dean Stanton, is out on November 12th 2018 on Blu-ray and can be purchased here. 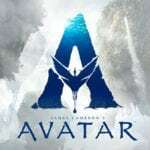 Order now via Amazon UK and Zavvi.